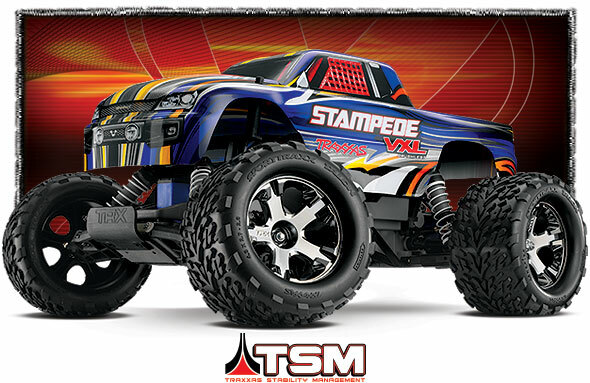 It’s a cage match that can’t be contained. 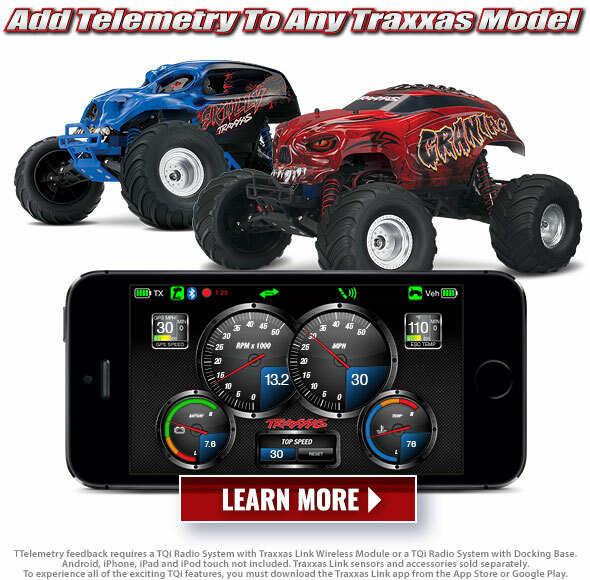 Two new headstrong competitors have been unleashed for a brutal, headbanging fight to the finish line. 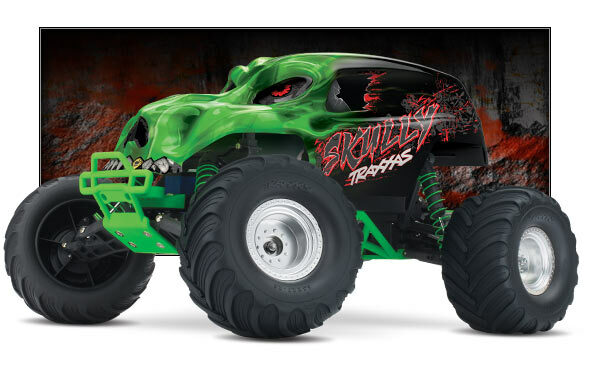 Skully is full of screaming rage with it’s blistering ghost flames and hard charging attitude. 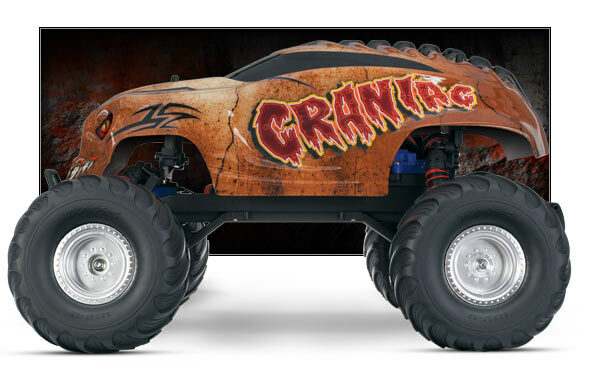 Craniac is the darker menace with its otherworldly looks and punishing stare. 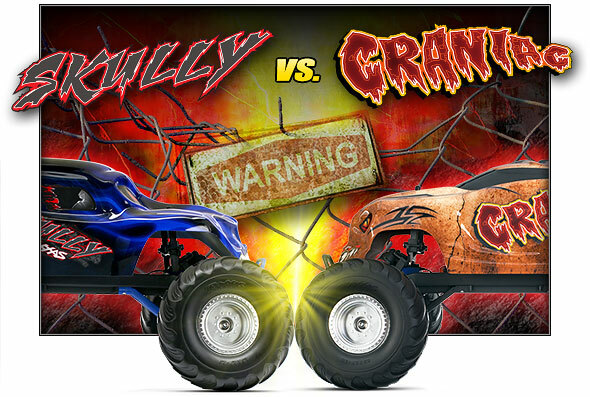 No matter which side you choose, the ensuing battle is nothing but pure monster truck driving fun for you. Skully and Craniac bring a whole new wheels-up, bone-crushing attitude to the best-selling Traxxas Stampede platform’s proven performance, incredible waterproof durability, and unsurpassed value. 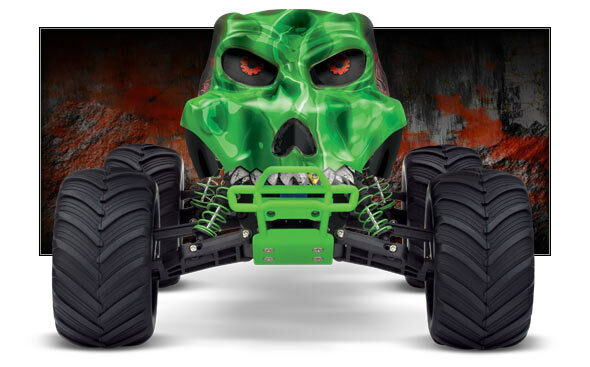 Learn more about Skully’s rival Craniac here. 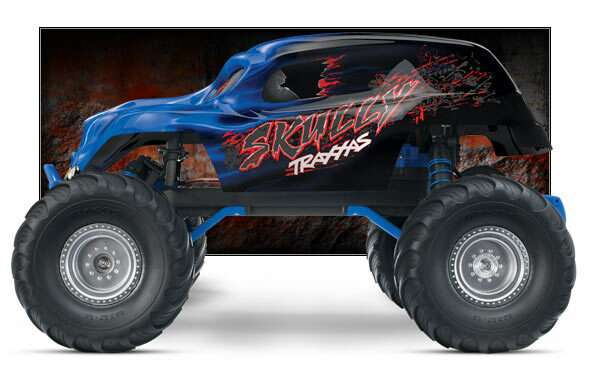 World-class engineering and Traxxas’ attention-to-detail are some of the reasons why Skully is a perennial favorite for monster truck fun. 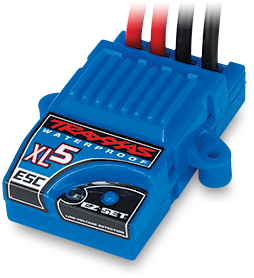 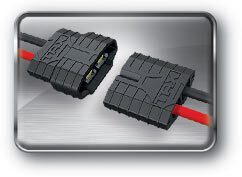 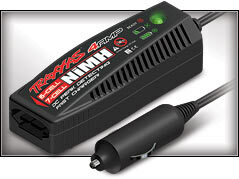 Traxxas backs all of their products with a support system second to none. 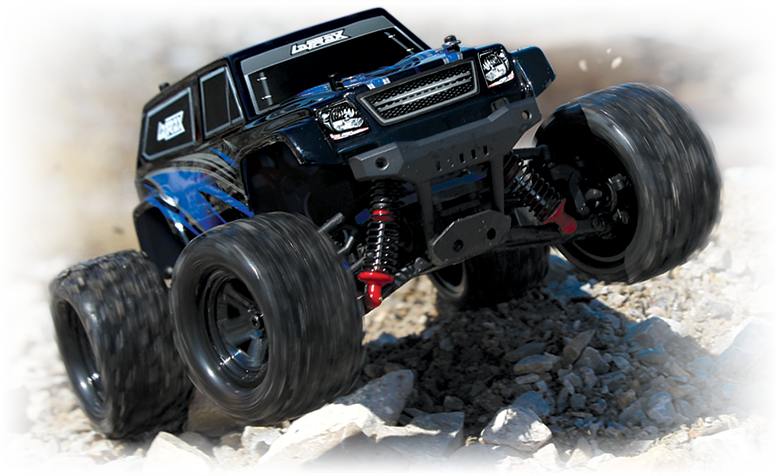 No other truck offers the level of support of the Traxxas Skully with its unparalleled parts availability. 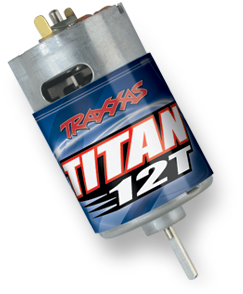 A staff of skilled Traxxas representatives make it convenient to find answers to your questions via phone, website, or email. 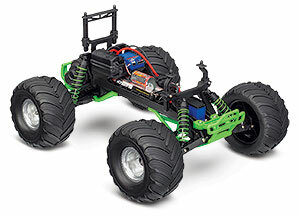 We’re there to insure that your R/C experience is enjoyable, easy, and fun. 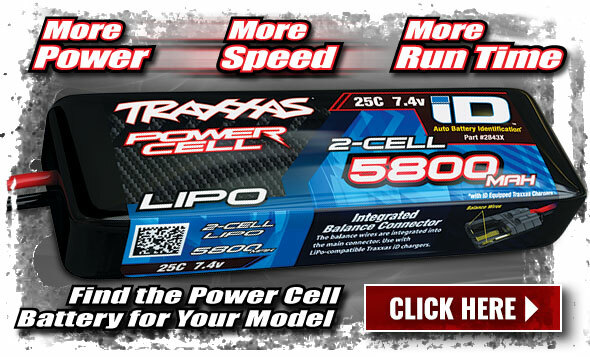 Follow the details link above to go in depth on all the Skully performance benefits.